The Hirshhorn Museum and Sculpture Garden has announced “What Absence Is Made Of,” a major new exhibition of more than 70 recent acquisitions and rarely shown works that reimagine the extensive permanent collection. Prompted by today’s increasing focus on the material and digital worlds, the exhibition explores the compelling and enigmatic ways in which artists use absence—the loss of body, of physical form or of memory—as a form of artistic expression for more than 70 years. 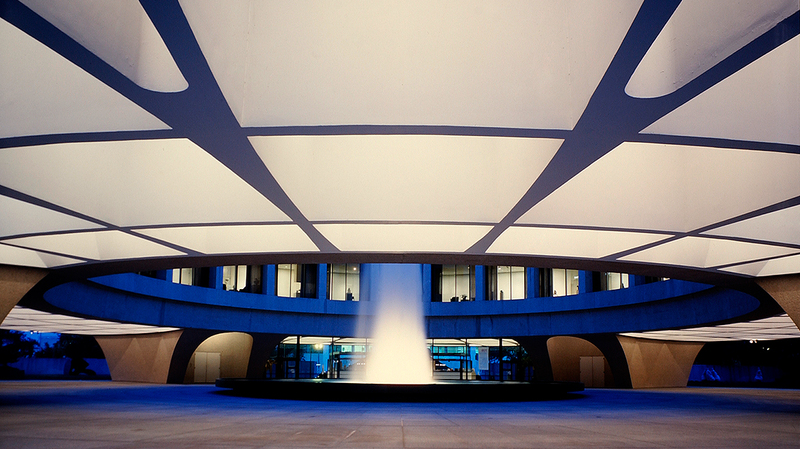 “What Absence Is Made Of” is organized by Hirshhorn curator-at-large Gianni Jetzer, and it will completely transform the Hirshhorn’s third-floor galleries Oct. 18 through summer 2019. This new perspective on the collection reflects the complex ways artists approach ideas around “emptiness.” Some use frame of reference, or mirroring effects, that trigger the imagination of the viewer. Others are massive in scale, yet are made of the barest materials. All reward visitors with unexpected and mind-bending glimpses into the space left behind when something disappears, or when something is yet to be. It also marks the first chance for Hirshhorn visitors to view significant new acquisitions by Annette Lemieux, Ed Atkins and Huang Yong Ping alongside well-known favorites by Constantin Brancusi, On Kawara, Ana Mendieta, Hiroshi Sugimoto and John Baldessari. 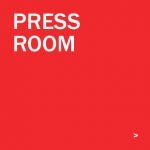 “What Absence Is Made Of” joins the Hirshhorn’s 2017–18 schedule of diverse contemporary artists whose work reflects global conversations that shape history, politics and culture, including Chinese artist Ai Weiwei, Russian artists Ilya and Emilia Kabakov, Japanese artist Yayoi Kusama, German artist Markus Lüpertz, Swiss artist Nicolas Party, American artists Yoko Ono, Theaster Gates and Mark Bradford. The exhibition begins by examining what the critic and curator Lucy Lippard famously coined the “dematerialization of the art object,” a tendency of artists working in the late 1960s to prioritize concept over object. Highlights include Hans Haacke’s famous 1963 “Condensation Cube,” composed of a transparent acrylic cube containing water, producing random droplets of vapor. In 1966, Joseph Kosuth developed his art as idea as idea, which replaced physical objects with written definitions, and later, in 1971, Giovanni Anselmo played with the threshold of perception in his slide “Invisible,” a projection of the word “visible” that questions what people see and what they do not. More recent works on view by Didier Vermeiren, Hiroshi Sugimoto, Cyprien Gaillard and Reynier Leyva Novo expand this historical framework in playful ways, together emphasizing the same mind-over-matter approach. A parallel development focuses on the fragmentation of the human body and the resultant loss of physical integrity. Artists Robert Moskovitz, Mendieta and Lemieux create work using the phantom-like impressions of their bodies, while artists such as Lorna Simpson, AA Bronson and Félix González-Torres isolate a single body part—the torso, the face or the hand—imbuing it with almost iconic significance. In “Safe Conduct” (2016), acquired just last year, Ed Aktins creates a dystopian digital scene. 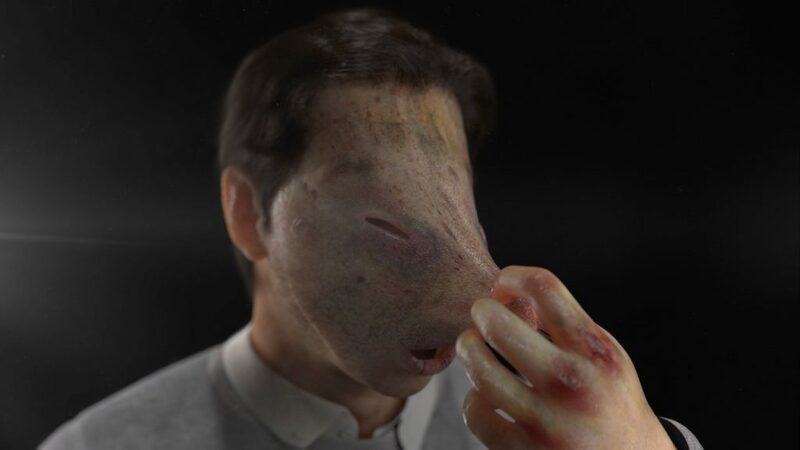 Staged in what is half an airport security checkpoint and half an organ bank, an avatar endlessly pulls the skin from his face to reveal, again and again, the next layer of artificiality. “Memento” considers the ways in which artworks can create an artificial presence for those who have left us. Christian Boltanski’s “Monument” marks the destiny of Jewish children during World War II by mounting their portraits on metallic boxes illuminated by naked bulbs, an installation that is simultaneously serene and morbid, while the large floor sculpture “Abbottabad” by Ping revisits the compound where Osama bin Laden hid for years before he was discovered and eventually killed. In Damien Hirst’s 1992 “The Asthmatic Escaped II,” two large, glass boxes contain a camera on a tripod, film, a saucer, biscuits, a plastic cup and lid, jeans, a t-shirt, trainers and an inhaler, together offering enigmatic traces of a missing patient. The work is a monument to the painter Francis Bacon, an asthmatic, who passed away the same year Hirst created this piece. Lastly, “The Posthuman Body,” reflects the impact the digital world, where computer animation and artificial intelligence create personalities that live without bodies. Siebren Versteeg addresses the inner conflict of being in “Neither There nor There” (2005), videos showing a contemporary subject shifting between the body, bytes of a smart phone and cameras, resulting in a self utterly lost in digital translation.